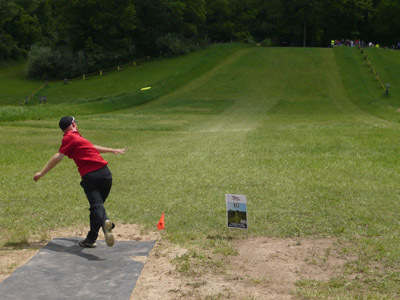 Wacky Workout – Learn a new sport that is out of the ordinary, such as disc golf. This will not only cure boredom, but allow for some exercise as well. Backyard Camping – Pitch a tent and invite some friends make smores and have a “outdoors experience” right at home. Game Night – Break out some board game classics, such as Monopoly, Yahtzee or Candy Land. This will also allow for some quality time with family or friends. Scrapbooking – Take items, photos, etc. from this summer and create a scrapbook. This will relieve the boredom and also help keep great memories. How have you stayed busy during Anti-Boredom Month? Do you have any anti-boredom tips? Share your thoughts on our blog! Congratulations -If your name is below, congratulation! We will call you.